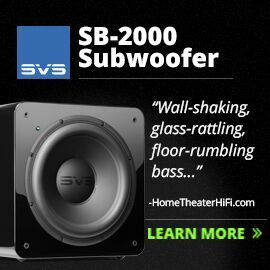 SVS was founded in 1998 by four audiophile-engineers and based on a retail model that, at the time, was bold and rare: they would sell subwoofers directly to the consumer via the Internet, bypassing brick-and-mortar stores. 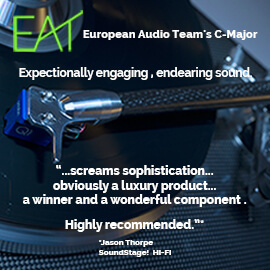 This allowed SVS to offer greater value than was normally found for the same price at audio dealers. 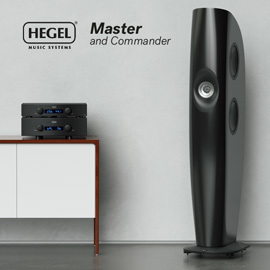 Their first subwoofer was a unique, cylindrical passive design with an external amplifier. As SVS’s popularity grew, its product line expanded to include conventional box subwoofers. Today, SVS is known for building great subs that hold their own against much-higher-priced competition. In 2013, SVS launched the SVS Ultra Tower loudspeaker, which Thom Moon reviewed in April of that year. 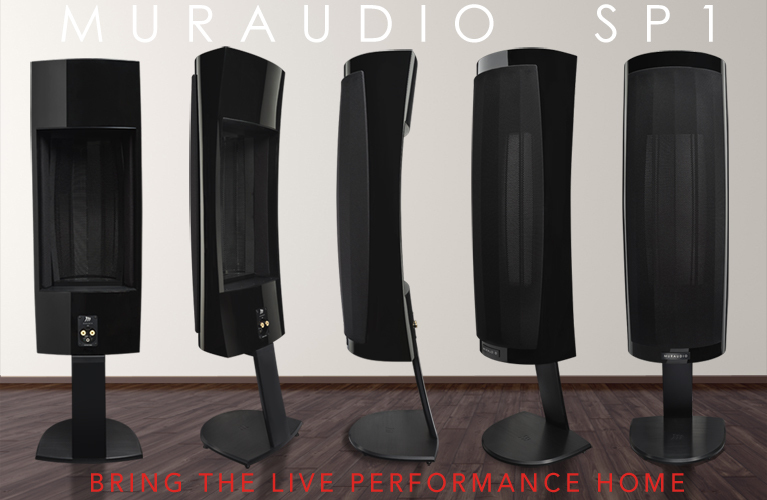 The Ultra Tower went on to win numerous awards, and last October, at the 2014 Rocky Mountain Audio Fest, SVS announced a new series of less-expensive speakers: the Primes. The Ultras topped out at $1999.96 USD per pair; the Primes play on the hotly contested entry level. The line comprises: two bookshelf models, the Satellite ($269.98/pair) and the Bookshelf ($499.98/pair); the Center ($349.99); and the subject of this review, the Prime Tower ($999.98/pair). 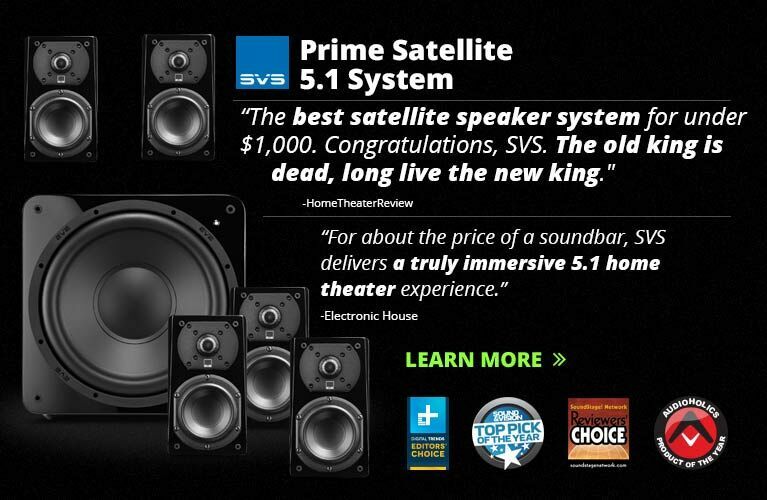 The SVS Prime Towers were speedily delivered: seven days from when editor Jeff Fritz contacted me and when the speakers arrived on my doorstep. Color me impressed! (or: Colour me impressed, eh?, as we say up here in Canada.) The Prime Towers were nicely packed coffin style, the cartons opening along the speakers’ full length. The samples SVS sent me had been given the premium finish of Piano Black, which will set you back another $100 each, for a total cost of $1199.98/pair. Piano Black would be a no-brainer option for me -- this finish is the best I’ve seen in this price range. I examined the Prime Towers closely but couldn’t find a flaw in the finish. Including its grille and feet, the compact Tower measures 36.6”H x 8”W x 11.6”D and weighs 40.1 pounds. Its two front vertical edges are chamfered to give it a less boxy appearance. The grille covers the upper three-fourths of the speaker’s front baffle, but you’ll want to leave it off -- the Prime Tower looks so good without it. Around back are a single set of binding posts and two 1.7”-diameter ports, one each about 14” and 22” from the speaker’s top. The drivers used in the Prime Tower look like those used in the Ultra models, but SVS CEO Gary Yacoubian assures me that they were developed specifically for the Primes. Most manufacturers would skimp in this price range and specify a two- or 2.5-way array, to save on the cost of another crossover. Not SVS -- the Prime Tower is a 3.5-way speaker, which is unique in this price range in my experience. By “.5” SVS means that the upper of the Tower’s two 6.5” polypropylene woofers is crossed over to the midrange at 350Hz, while the lower rolls off above 165Hz. The 4.5” polypropylene midrange driver is crossed over to the tweeter at 2.1kHz with a 12dB/octave slope. The 1” aluminum-dome tweeter is equipped with a protective screen over its surface. 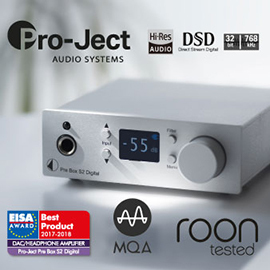 The Tower’s other claimed specifications include an overall frequency response of 30Hz-25kHz, +/-3dB; a nominal impedance of 8 ohms; a sensitivity of 87dB/W/m; and recommended amplification of 20 to 250Wpc. These numbers indicate a relatively easy load for any amplifier, though you may want a bit of power if your room is large and you listen at KISS-approved concert levels. I drove the Prime Towers with a 200Wpc integrated amp and a 140Wpc multichannel power amp; each allowed me to rock’n’roll all night and party every day. SVS backs its entire line with their Bill of Rights, which includes a rare five-year unconditional warranty, a lengthy 45-day risk-free in-home audition, and a one-year trade-up policy. Not only that, SVS offers free shipping both ways if, after your audition, you want to return the speakers. I can’t think of a better way to try a set of speakers, and commend SVS for improving the experience of buying online. 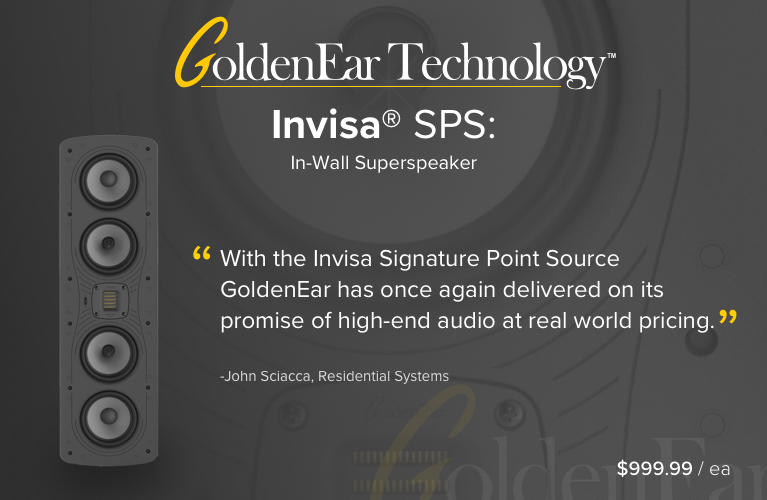 I used the SVS Prime Towers almost exclusively with my 200Wpc integrated amplifier, a NuPrime IDA-16 ($2350). With its all-digital input section, the NuPrime is the most transparent and revealing amp I have, and was a good match for the Primes. Out of the box, the Primes sounded somewhat bright; after a day or two of break-in, the brightness disappeared. The Prime Towers were fussy about imaging -- I spent some time moving them around, tweaking the toe-in angle and the distance between them. The positions I settled on were 6’ apart, 9’ from my listening seat, and 2’ from the wall behind them, toed in 20 degrees. According to SVS, the Prime Tower went through an incredible process of refinement, including countless measurements in an anechoic chamber in China, tweaking of crossovers, and endless listening sessions. Judging from what I heard, those efforts were well worthwhile. My first impression of the Prime was of its prodigious bass response. In my experience, no other tower of this size and price, with only two 6.5” woofers, has gone this low in frequency response -- as was proven, to my satisfaction, by listening to Daft Punk’s Random Access Memories (24-bit/88.2kHz FLAC, Columbia Édition Studio Masters). This album is full of synthesized bass, but one track stood out: “Within.” Through a pair of bookshelf or even other small tower speakers, this song would not make the same impression -- bass is the foundation of this song. With the Prime Tower, I didn’t need a subwoofer to hear the full impact -- my room was awash in deep bass. But the NuPrime IDA-16 excels at pushing out low frequencies from most speakers, so I swapped it out for an Anthem MRX 510 A/V receiver. The low frequencies were still present in spades; they just weren’t quite as tight as through the IDA-16. Bass response wasn’t the only thing the Prime Tower did well. Its treble performance was nearly spot on, as was obvious with “Keith Don’t Go,” from Nils Lofgren’s Acoustic Live (16/44.1 FLAC, Capitol) -- you can’t beat this track for sorting out winning tweeters from losers. When Lofgren hit his guitar hard, the Prime Tower remained composed, with no added emphasis or hardness in the highs -- which puts it in the Winner category. There’s no vagueness in this track -- you can distinctly hear Lofgren pluck each string. The Prime Tower’s tweeter is what I call an honest design: it didn’t sound too mellow to give the speaker “character,” as some speaker makers do, but presented the music as it was, even with high-resolution recordings. Although the Prime Tower’s sound was well balanced, I noted some emphasis of the lower midrange/upper bass. This was evident with recordings of male voices, such as Neil Diamond’s in his 12 Songs (16/44.1 FLAC, Columbia). Diamond’s voice in “Hell Yeah” was too prominent in the soundstage, and a bit forward. Another example of this was with “Roll Jordan Roll,” from Standing in the Safety Zone by the Fairfield Four, an a cappella gospel group (16/44.1 FLAC, Warner Bros.). The voice of bass Isaac Freeman had some fullness through the SVS Prime Tower. A lot of my tweaking of the Prime Towers’ positions had to do with their imaging. But it was worth it -- instruments and voices imaged nicely between the speakers, which were competitive in this regard with other speakers in their price range. Listening to “One,” from Rachel Z’s Grace (24/96 FLAC, Chesky), I could easily “see” Z at the center of the soundstage, the percussion to my right. The opening rim shots were particularly crisp and dynamic through the SVSes, seeming to explode out of nowhere. The Prime Towers didn’t “disappear” into the soundstage, as do some more expensive speakers, but performed as expected in this price range. Nor was depth of soundstaging all that evident -- but in my experience, this is usually done best by dipole or bipole speakers. Although the market is full of $1000/pair tower speakers, I had none on hand. However, I owned the Monitor Audio Silver RX6es ($1250/pair) for a couple of years. The Monitor was a bit more neutrally balanced tonally than the SVS Prime Tower -- no upper-bass emphasis -- but had similar imaging: great laterally, not much depth. The Prime Tower, however, went much lower in the bass, and made recordings such as Random Access Memories a more involving listening experience. My current reference speaker is Definitive Technology’s BP-8060ST. Although it retails for $2000/pair -- twice the price of the Prime Tower -- it’s useful to know what performance gains you get by spending more. Each BP-8060ST has a 10” woofer, two 10” passive radiators, and a 300W amplifier to drive that subwoofer section -- compared with the Prime Tower’s two 6.5” woofers and ports. And yes, the DefTech’s bass was much louder and went much lower. That will be advantageous for big special-effects movies, but unless you’re a bass freak, the Prime Tower should be more than adequate for music. I played another of my favorite test tracks for low frequencies: “Train Song,” from Holly Cole’s Temptation (16/44.1 FLAC, Alert), featuring David Pilch’s double bass. The Prime Tower shone with double bass -- I felt just as engaged as when I listen to “Train Song” through the DefTech BP-8060STs. I’m not advising against using a subwoofer with the SVSes -- you’d certainly want one for movie watching -- but for music, I’d be perfectly happy with the Prime Towers alone. Where the SVS Prime Tower fell short of the DefTechs (keeping in mind the price discrepancy) was in imaging and soundstaging. With the extra woofer and tweeter on the back of each DefTech, soundstage depth is more apparent, and imaging is more defined and solid. For instance, with “I Don’t Wanna Grow Up,” from Temptation, Holly Cole’s voice was precisely centered between the pairs of Prime Towers and BP-8060STs. But the DefTechs were more forgiving; if I moved or adjusted my listening position, I could still “see” a solid image between them. Given the Prime Tower’s small size, it occurred to me that a good comparison would be with a $1000/pair bookshelf speaker, keeping in mind that you’d have to include the cost of a pair of good stands. This puts the Prime Tower in the ballpark of PSB’s Imagine Mini ($830/pair) and its stands ($300/pair). Although the Imagine Mini is more neutral through the midrange, it lacks the Prime Tower’s bass impact. Depending on your listening preferences, the Prime Tower could be a more compelling option for you. 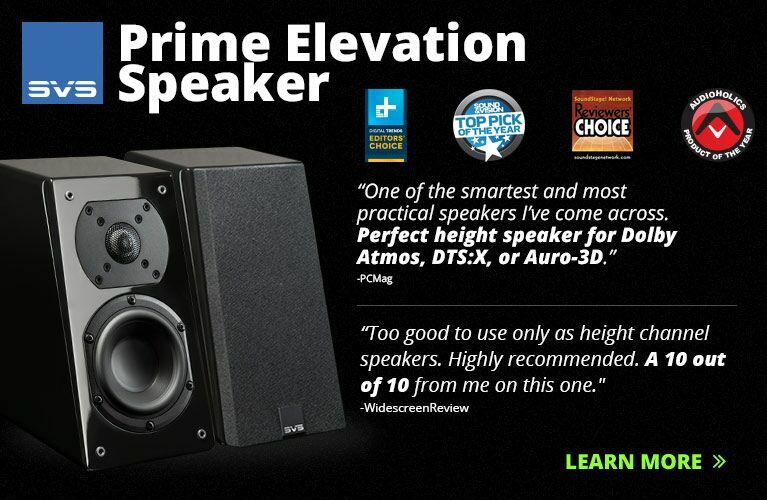 The SVS Prime Tower competes favorably with models from such established names as Monitor Audio, Paradigm, and PSB. 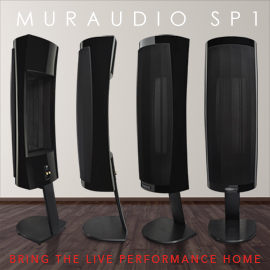 And with SVS’s unique Bill of Rights, it’s a no-brainer to recommend that you give the Prime Towers a home audition, especially if you’re in the market for a speaker with a small footprint and excellent low-frequency output. These days, it’s amazing what $999.98 can buy. The SVS Prime Tower might make you wonder why you'd ever need to spend more. Price: $999.98 USD per pair.